Laurus staved off competition from drug makers such as Mylan, Cipla, Sun Pharma and Macleods to win the contract. 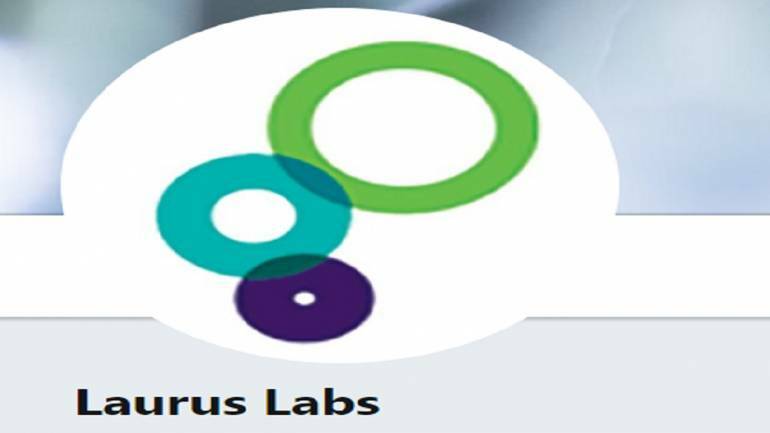 Hyderabad-based Laurus Labs on March 26 said it had entered into a strategic partnership agreement with Global Fund for three-and-half years to supply antiretroviral (ARV) combination medicine for treating HIV/AIDS in sub-Saharan Africa. commitments from the Global Fund for the treatment of HIV/AIDS. The company didn't disclose the size of the supply contract. Sub Saharan Africa, is having one of the highest disease burden for HIV/AIDS. This is the maiden order for Tenofovir/Lamivudine/Dolutegravir 300/300/50mg (TLD) after the Laurus received a tentative approval from USFDA in the month of February 2019. "For Laurus Labs it is a very significant development which has ventured into the FDFs couple of years ago," said Satyanarayana Chava, Founder and CEO of Laurus Labs. "This partnership has increased the company’s commitment to contribute to the global mission for treating millions of HIV AIDS patients across the globe," said Chava. Laurus, which is one of the leading manufacturers of active pharmaceutical ingredients (APIs) for anti-retroviral (ARV), has ventured into finished dosages forms (FDFs). The company has current capacity of 5 billion units per year, expandable up to 8 billion units per year. Global Fund is a partnership between governments, civil society and the private sector working towards accelerating the end of AIDS, tuberculosis and malaria as epidemics. The Fund raises and invests nearly U$4 billion a year to support programs run by local experts in countries and communities most in need.